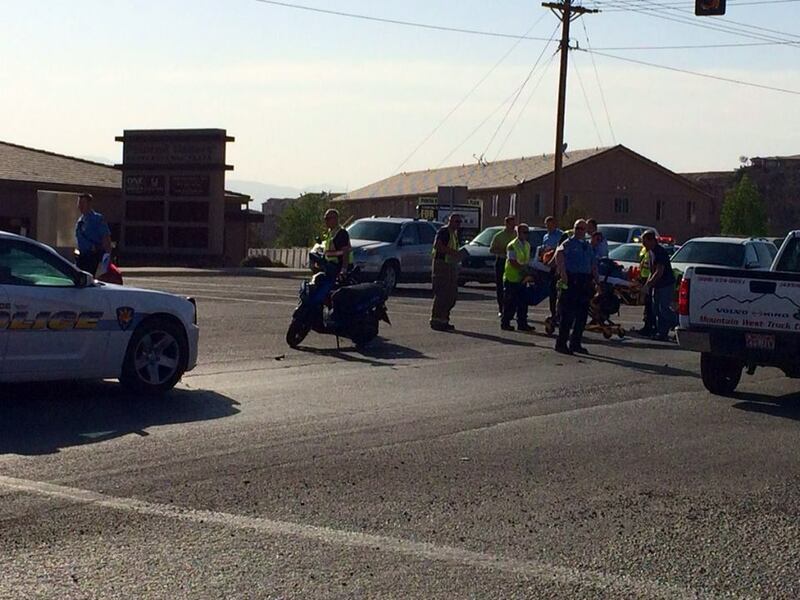 ST. GEORGE – One person was transported to the hospital after broadsiding a car while driving his scooter on River Road in St. George Tuesday afternoon. 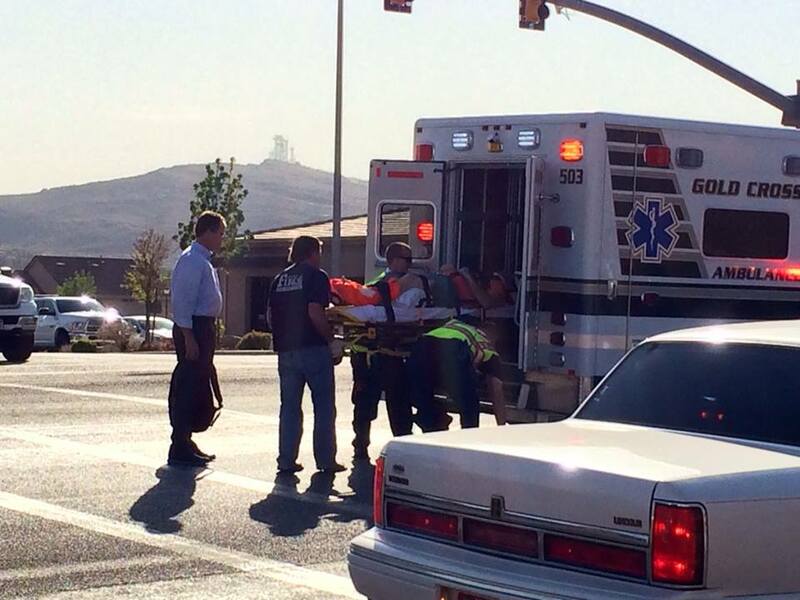 The crash is the second motorcycle collision to occur on River Road on Tuesday. 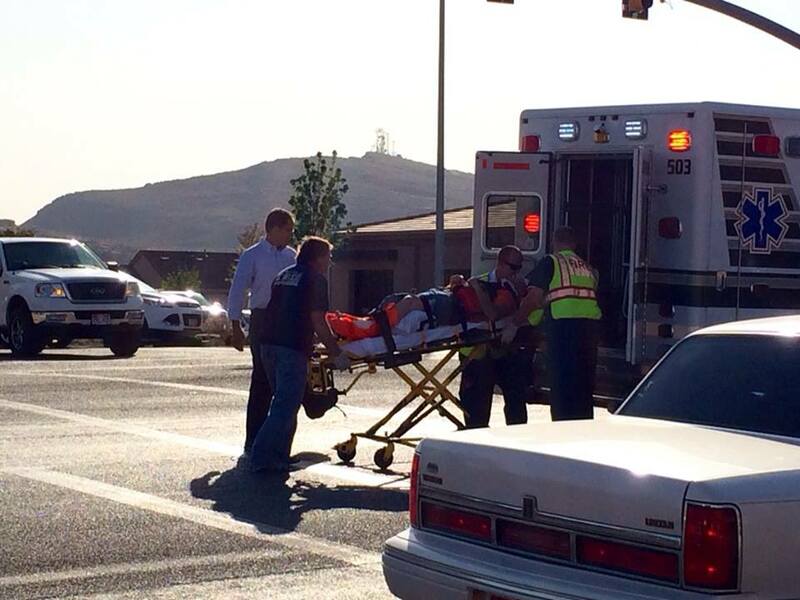 The two-vehicle collision occurred at approximately 5:30 p.m. at the intersection of 2450 South and River Road. “A male driver of a Nissan Altima failed to yield the right of way to the scooter who was northbound,” St George Police Officer Andrew Mickelson said. The male driver of the Nissan Altima didn’t have the right-of-way at the light, he said. 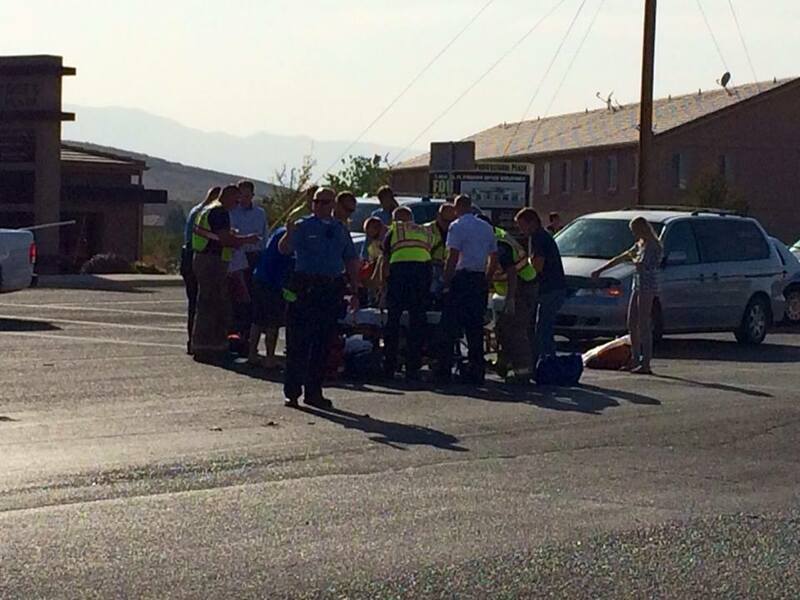 The juvenile male driver of the scooter was transported to Dixie Regional Medical Center in St. George. “He was banged up,” Mickelson said of the juvenile scooter driver. Traffic at the intersection was slowed for approximately 20 minutes. The driver of the car was cited for failure to yield, Mickelson said. “Juvenile transported to hospital after scooter broadsides car ” This is very misleading. The article states the driver of the car was a juvenile, not the scooter rider. Did the driver of the car go to the hospital? Was the scooter rider a juvenile? Did the scooter hit the car or the car hit the scooter? The driver of the car was cited. Very confusing for such a simple article. Bit of a reading comprehension problem there Vince? Or did they change the article after you posted your comment? Usually, if they change an article, Joyce will post a comment about it.